Do you know if your children are ready for school? Check the Dental Screening Rules here: (English) (Spanish). Take this Certificate of Dental Screening with you to your child’s screening appointment and return the completed form to the school. Funding for these services in provided by Iowa Department of Public Health’s Title V grant and Delta Dental of Iowa Foundation. 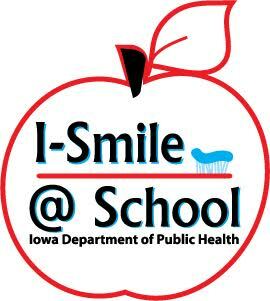 Want to know more about I-Smile @ School? Learn more!